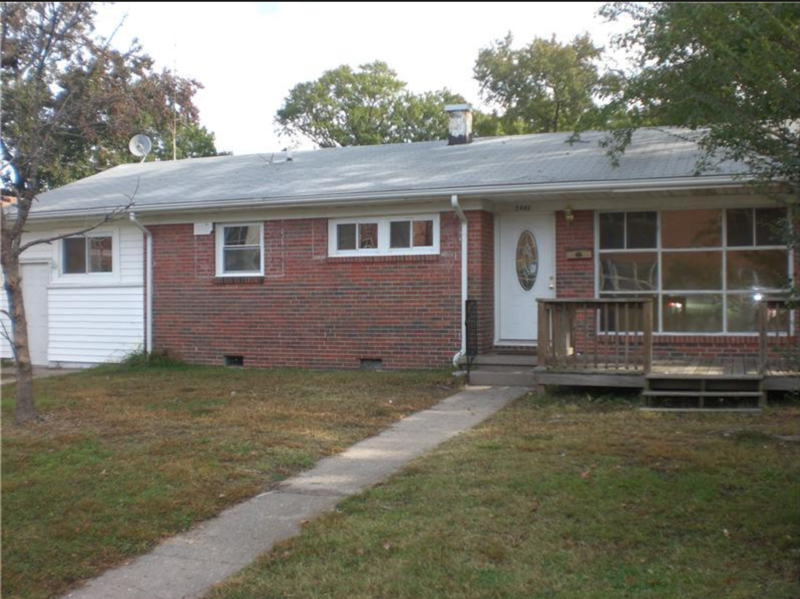 This property at 2440 Palmyra Ave , Norfolk, VA23513 has listed by Smarter Choice Marketing but has not been updated for quite some time. Please contact the listing agent and broker for up to date information. Let your children walk across the street to school! Engage in a long term lease! Recently painted and turned over for your comfort. Hardwood floors refinished threw out! Ask us about our long term lease discount! Flexible rental guidelines and payment options. Privately owned and managed. Are you a Veteran? As about our affiliate veteran programs holding no obligation towards deposit or last month's rent.